The design of clean benches has not changed much in the last 40 years. 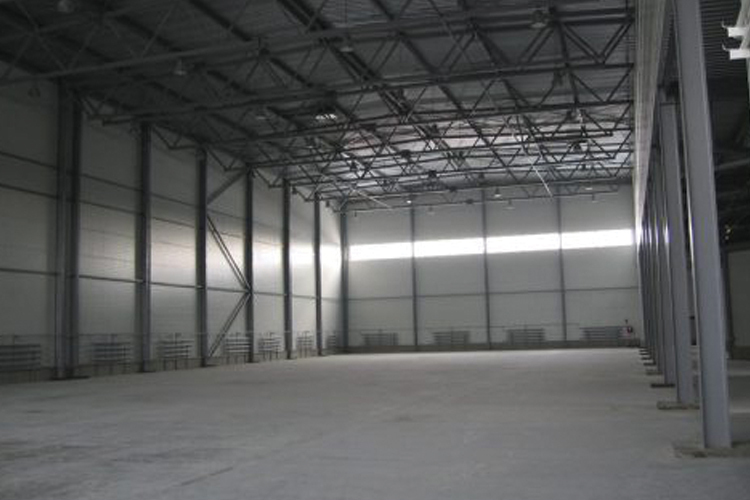 The options are many and the reason and rational for which hood is best for your application will vary on what your processes are, the equipment used in the process, and the size of the facility you are placing them in. Laminar flow is the verbiage used to describe air movements that are even in velocity, creating a unidirectional flow/velocity moving in one direction with no eddy currents or reflux in the work zone. For down flow units, a directional flow visualisation smoke test can be employed to show less than 14 degrees offset from top to bottom (work zone area). The IS0-14644.1 standard calls for a classification of ISO 5 – or Class 100 in the old Federal Standard 209E to which most people still refer to. Please be aware that laminar flow has now been replaced with the words “unidirectional flow” for the ISO-14644 documents now being written. 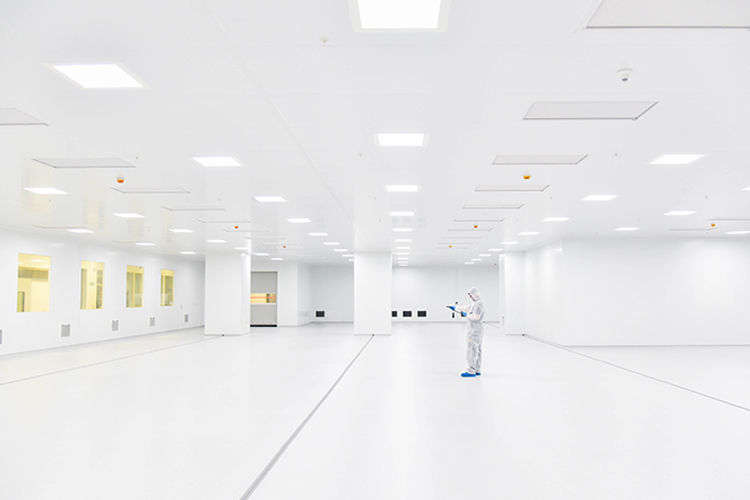 The placement of clean benches in cleanrooms needs to be analysed and chosen very carefully. Ceiling HEPA filters, supply grills, and movement of people and products all need to be part of the equation of hood type, size and positioning. The types of hoods vary as to direction of flow, console, bench top, table top, with casters, without casters, etc. I will address some of the options as well as the perceived pros and cons of each, with the aim to help customers making educated decisions on which will be best for each individual case. 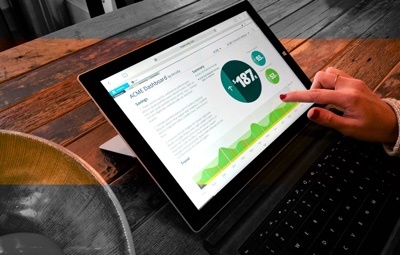 There is no one-size-fits-all in these applications, as they all vary. Use a stainless-steel work surface pulled off the back wall to allow flow to keep the rear/sides of the table & wall clean. Must be movable. As you see, it requires much more thought than a pre-manufactured hood does. Make sure the design team has built a facility with an ISO 5 clean zone in the past that has met the FDA guidelines. The next thing we should address is where to locate the clean benches in the cleanroom? The answer is simple: do not locate them under any ceiling HEPA filter and do not locate them near doorways. From a contamination control point of view, clean benches should be located away from walkways or movement routes. And, these should not be placed against walls or cover return air grills with them. The advice is to allow room on the sides, back, bottom and top of hoods so they can easily be cleaned. A word of warning: If you cannot clean it, do not put it in a cleanroom. Importantly, do place them in a way to allow for testing and access by technicians. There are discussions as to, can they be placed across from each other? Perpendicular to each other? Back to back? What is best? Well, it depends on the type, i.e. vertical or horizontal. There has been extensive testing on both of these types of hoods, and opinions differ on which one is better suited for different applications. I will not solve this discussion with this article, however I will give my opinions on some of the thought processes out there on the two designs. 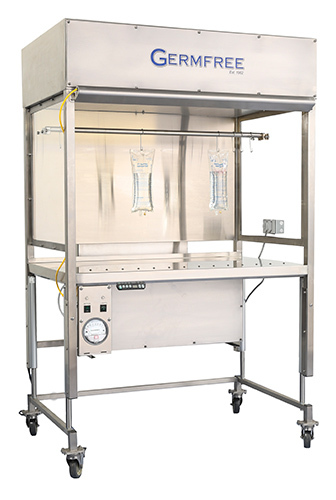 The vertical flow hood uses a force of nature that the horizontal fights: gravity. I always say, “What force of nature helps cleanrooms work? Gravity!” The horizontal hood actually fights gravity, however, if the work performed in the horizontal hood is done within 12 inches of the HEPA filter it would have little effect on the sterility at that point. 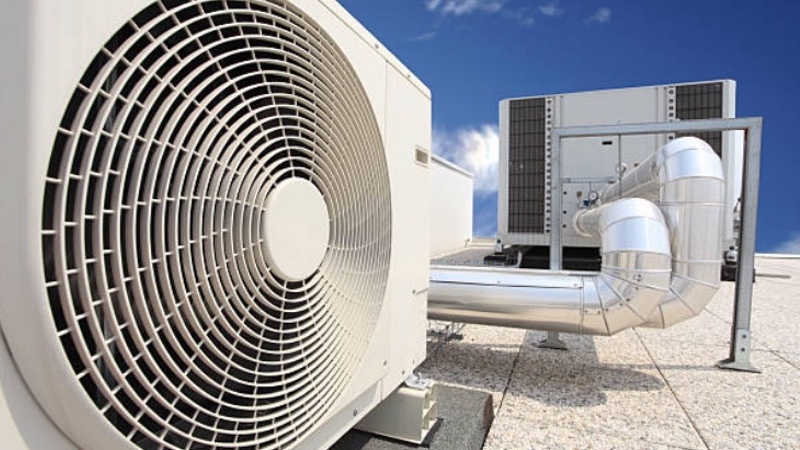 Smoke testing can show how first air can be delivered if proper sterile technique is employed. The velocity of a horizontal hood must be maintained to achieve a sterile work zone of 90 fpm (feet per minute) plus or minus 10%. Since the air is moving toward the operator, the chance of operator contamination will be limited. Use proper sterile technique and movement into and out of the hood. 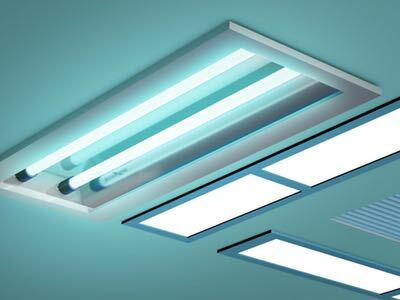 The vertical hood design causes less airflow disruption in the room, as the airflow exiting the hood is released in a less horizontal direction and more of an angular movement. This typically is more downward in trajectory, which causes less disruption during smoke testing of the room. The biggest issue I have found during smoke pattern testing of the room is most manufacturers, whether they make horizontal or vertical clean benches, draw supply air in from the top of the unit. This causes particulate to be suspended in the room, which has shown to fall out on settling plates located on finished product carts. A new design is out there that pulls supply air into the unit from below the work surface. 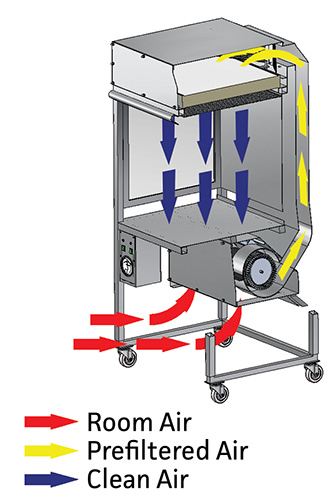 This design helps reduce the suspension of particles in the room generated by movement and pulls air from the bottom of the work surface, removing particles from the floor, limiting the chance of them entering the work zone. 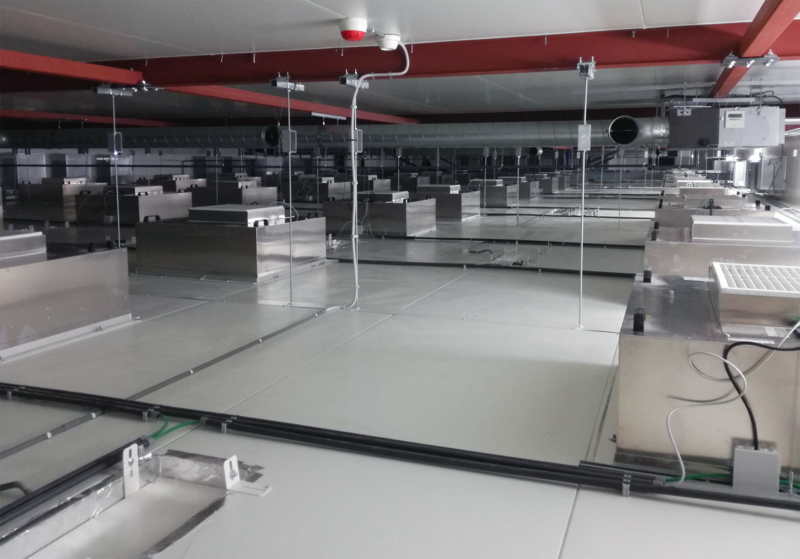 These new unit are table mounted, downflow/vertical hoods, with supply fans and prefilters mounted underneath the work surface, lowering the suspension of particles in the cleanroom generated as personnel move through the room. I recommend any unit that performs these functions, which will limit cross contamination. 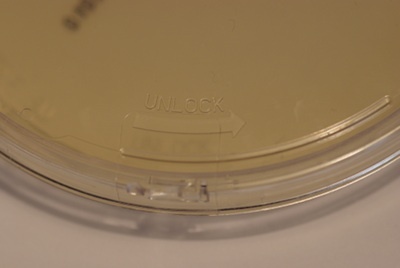 Use microbial settling plates to challenge the hoods you use and also the placement. The next thing on our radar is the USP (United States Pharmacopeia) standards 797 and 800. USP-797 will come up for comments in July 2018. 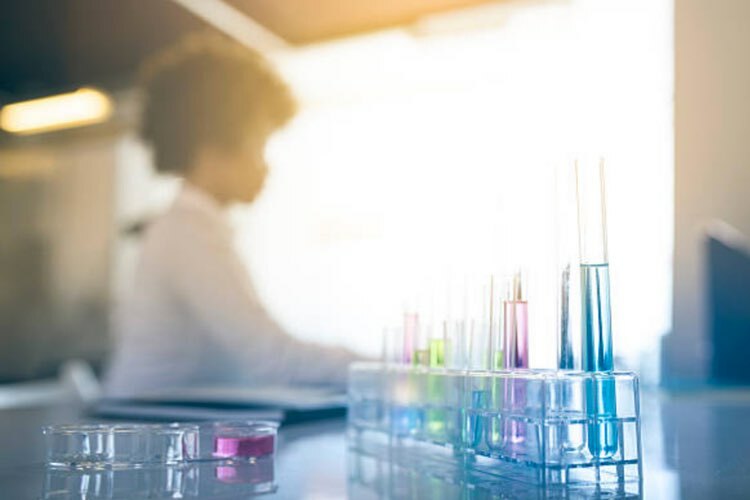 USP-800 is in effect now as witnessed by the Occupational Safety and Health Administration (OSHA) and the California Board of Pharmacy enforcing sections they deem necessary to cover. USP-800 is being linked to 797, so they both expire at the same time. 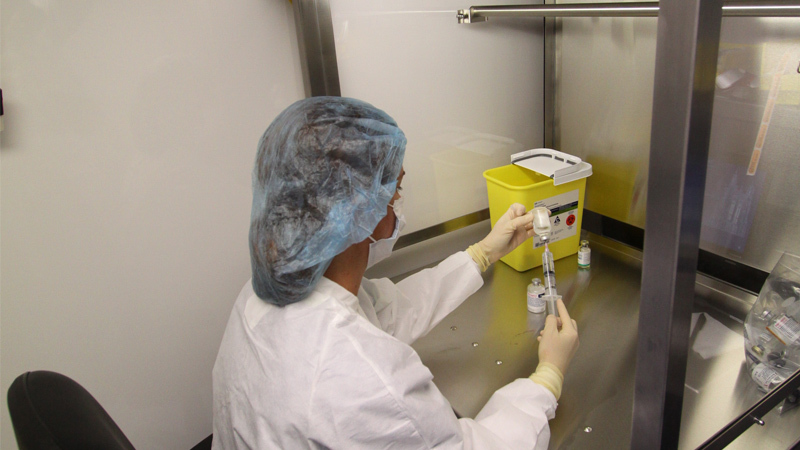 If you are not aware, USP-797 is the standard for sterile compounding pharmacy facilities. USP-800 is for hazardous drug sterile and non-sterile compounding facilities. USP-800 deals with the protection of the pharmacy personnel from exposure to hazardous drugs, the cross contamination of hazardous drugs (HD), and the contamination of HD when receiving. USP-800 requires the HD to be cleaned when received, the pharmacy must protect the personnel with proper PPE and store the HD drugs in negative pressure rooms separate from all other drugs. 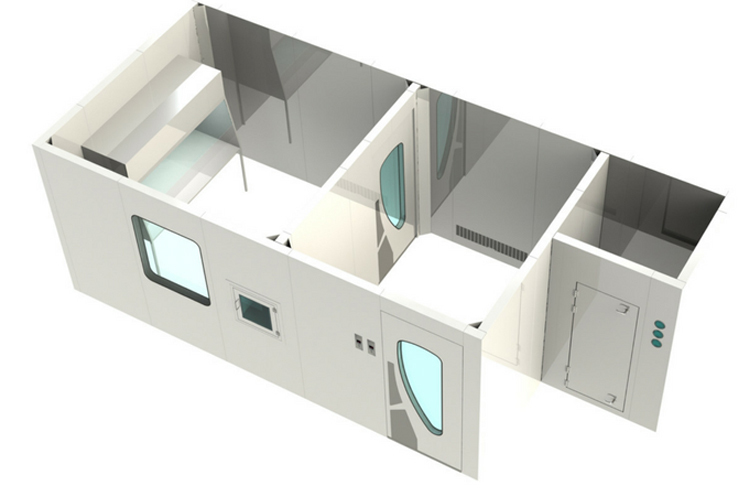 The new USP-800 will require additional rooms, exhaust, and monitoring to be in compliance when it begins being enforced by state boards and the FDA. The monitoring of room pressure in the non-sterile and HD storage room requires 12 air changes per how and -0.01 “-0.03” W.G. ; the sterile room requires the same pressure, but 30 air changes per hour. The guidelines, set forth by the state board of pharmacies, will dictate how you must comply to meet USP-797 and 800, and they all vary. My recommendation is to always hire a consultant, who can direct you through the complexities to be compliant in your state, or the states you intend to do business in. Compliance with both USP-797 and 800 will be enforced on December 31, 2019, as of this writing date. 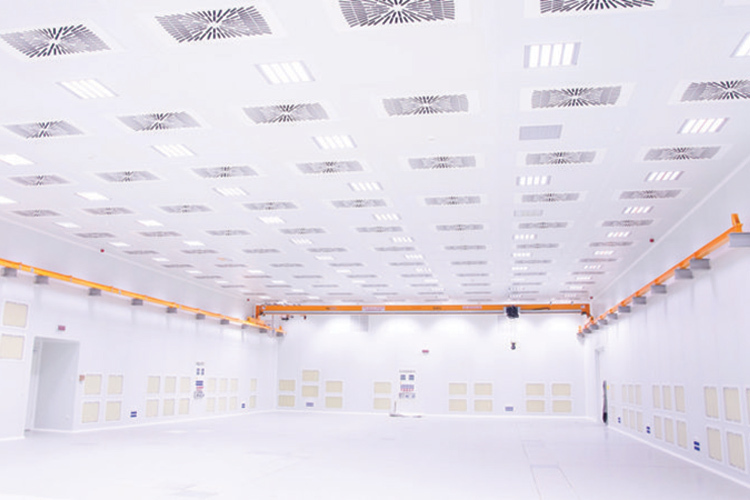 Editor's note: This article will be featured in the August issue of Cleanroom Technology.